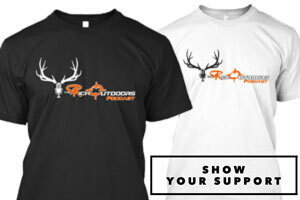 There’s an old saying that 10% of elk hunters kill 90% of the elk in DIY elk hunting. Well we sit down with Zach Bowhay and chat about what the 10%, like himself, do differently to be successful in elk hunting. I love that Zach is a well rounded hunter and knows how to get it done in different ways and is not afraid to try something new. 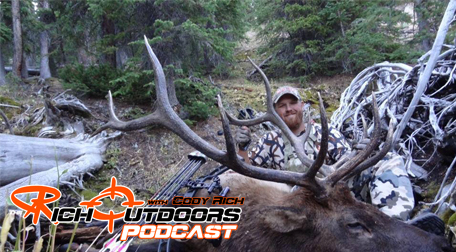 We talk about his new found success and love for stalking elk, his success with implementing decoys, his favorite gear, and much more. 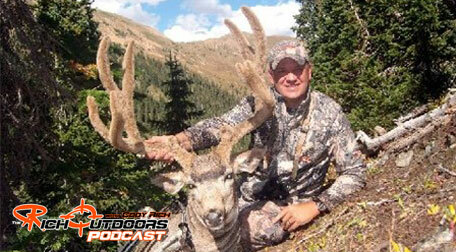 Today we are sitting down with long-time backcountry mule deer hunter Marc Smith. Marc is a wealth of knowledge when it comes to bowhunting and chasing monster mule deer, as he has been hunting and teaching backcountry bow hunting for decades. 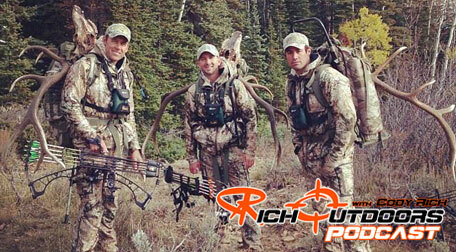 In this episode, we chat about Marc’s learning curve into the sport of bow hunting and how he would go about becoming a top hunter if he had to do it all again. We talk about hunting fitness and how his ideas on that have changed and evolved over the years. 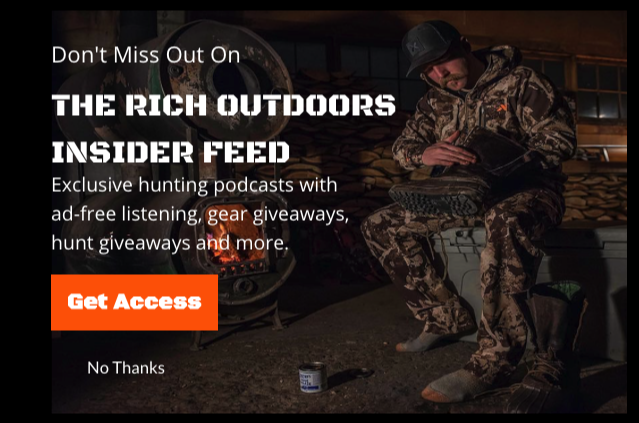 We cover a lot of great conversation based around the hunting industry and what it takes these days, as well as gear that Marc couldn’t live without. 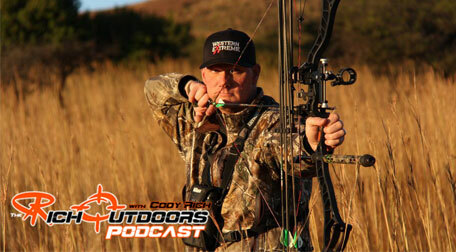 Marc dives into his bow setup and why he chooses a lot of the things he does and what makes a good product. Guy Eastman shares with us what its like growing up in the Eastman family, and how he has seen the industry change over the years. 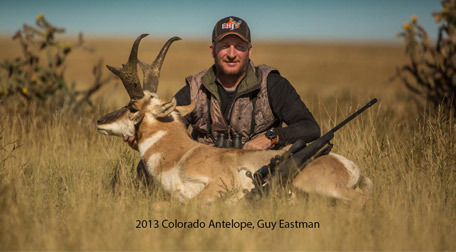 Guy (and really the whole Eastman family) are a huge part of what the hunting industry stands for today, and have really pushed the fair chase and ethical side of what we do as hunters. 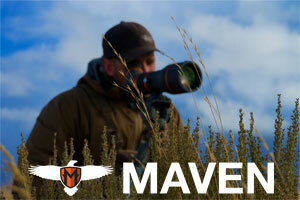 Guy is a wealth of knowledge when it comes to western hunting, tag draws, and really the future of hunting. We cover tag application strategies and some of the issues that come with a growing population of preference points. Guy also shares his tips for success, as well as what makes a successful hunter.